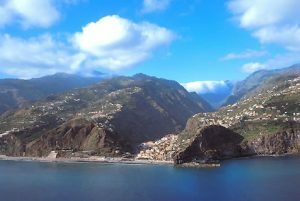 Island of Madeira southerly marine position renders the warmest year-round subtropical climate in Portugal, with winters being extremely mild and summers long but with relatively modest heat. Average temperatures in September and October are around 77 to 80 degrees in the day and 66 to 68 in the evenings. 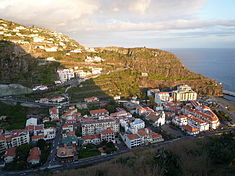 Camacha is one of the most rural and picturesque villages in Madeira. It is very well known world wide for its wicker basket industry and colorful folklore traditions. 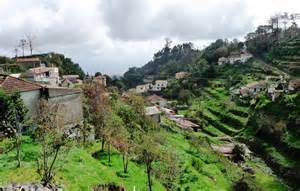 Through the paths and levada walks, you can enjoy the landscape that set Camacha a part. 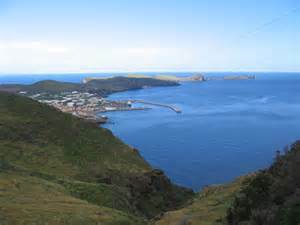 There are places in which native exotic inheritance of rare flora and fauna may be appreciated at its finest. Caniçal was established initially as a hunting preserve for rich landowners but as the community grew, a fishing village emerged. During the 1,700’s, the fishing village was subject to pirate attacks, hence leading to construction of a small coastal fort. Sugar cane was also grown in the area.